We are located in front of goodwill & next to Burger King in Mundelein. 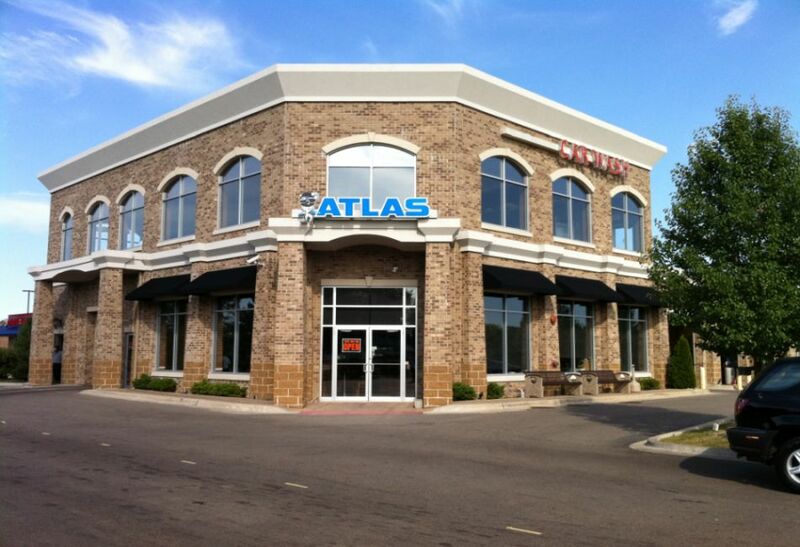 Our mission at Atlas Car Wash is to provide a welcoming and satisfying car wash experience. We are dedicated to provide the highest level of quality service at a fair price.